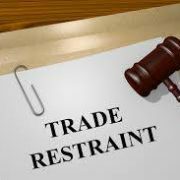 RESTRAINT OF TRADE | Goldberg & de Villiers Inc.
A restraint of trade is characteristically used in an employment situation where an employee has access to the employer’s client lists and due to the nature of the position gains trust, confidence and personal relationships with the clients. A typical example of such an industry is the insurance industry. 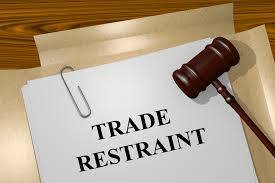 Whilst a restraint of trade may be imposed it is essential that it be well constructed and that the intention of the contracting parties be spelt out clearly. In a recent matter, company was upset that its employee had acquired an ex-client of their business. The company launched an interdict application in the Labour Court which application centred on whether a previous client of the company is still a protectable interest in relation to the restraint of trade. The Court held that if the restraint does not specify the definition of client, it is only capable of being interpreted as current clients of the company. 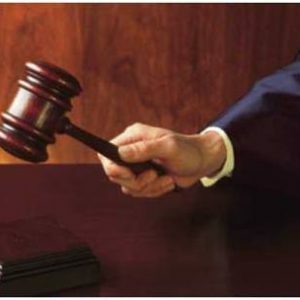 The Court held further that should a client leave the company of his or her own volition and without being induced or enticed to leave by the restrained employee and move his or her business to that restrained employee, the restrained employee cannot be seen to have breached his or her retrained. 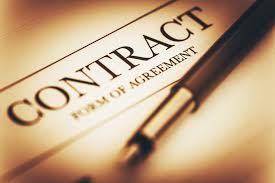 This particular case was dismissed against the company and the company was ordered to pay costs. The important lesson to be learnt from the matter is that a restraint is only as good as its terms and only a properly reasonably drafted restraint will be enforceable. For more information in relation to restraints of trade and other employment law aspects, please do not hesitate to contact Tracey Mouton on 082 898 7841 or traceym@goldlaw.co.za. HOW TO RESCIND A JUDGEMENT FROM YOUR CREDIT REPORT (for the layperson) MISTAKES IN CONTRACTS – What you need to know.